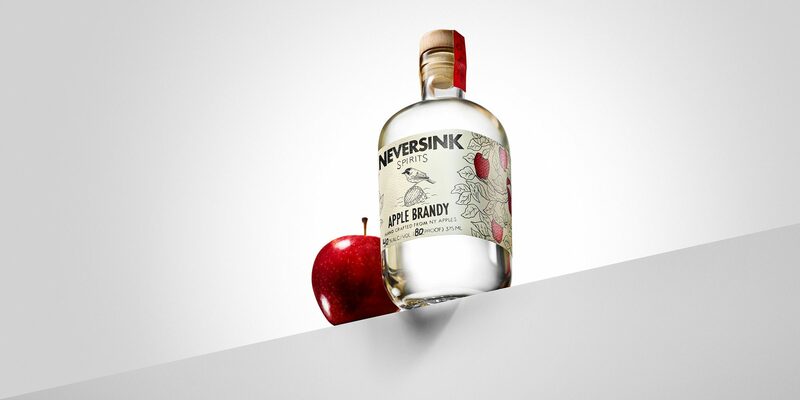 Our clear apple brandy is hand-crafted from New York State apples. We believe that just as wines reflect the character of the soil and climate in which they are grown, a fine apple brandy can showcase the unique qualities of apples grown in New York State. Enjoy!